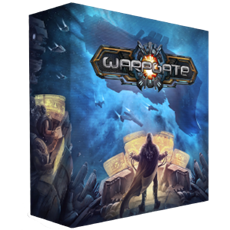 Conquer the galaxy at the light speed in Warpgate - new space strategy game from Wolff Designa. You can support the game's development through Kickstarter. The project is already funded and only a couple of days left, so don't miss it out!